A unique presentation of the Buddhist path by Chökyi Dragpa, the foremost Gelug disciple of the famed nineteenth-century Tibetan master Patrul Rinpoche. 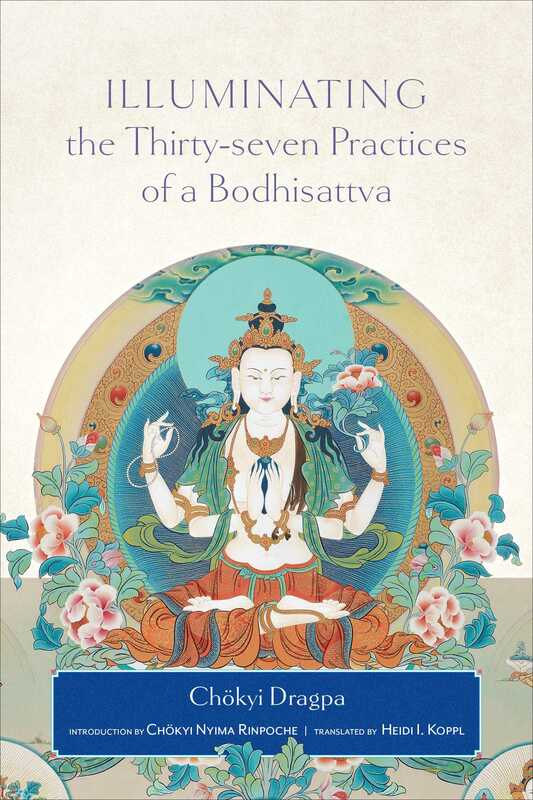 Illuminating the Thirty-Seven Practices of a Bodhisattva's quotations and direct instructions from realized sages of the past reinforce one another, subtly penetrating the mind and preparing it for meditation. This book, while fully accessible to newcomers, is especially powerful for serious, established practitioners. Illuminating the Thirty-Seven Practices of a Bodhisattva was previous published under the title Uniting Wisdom and Compassion.